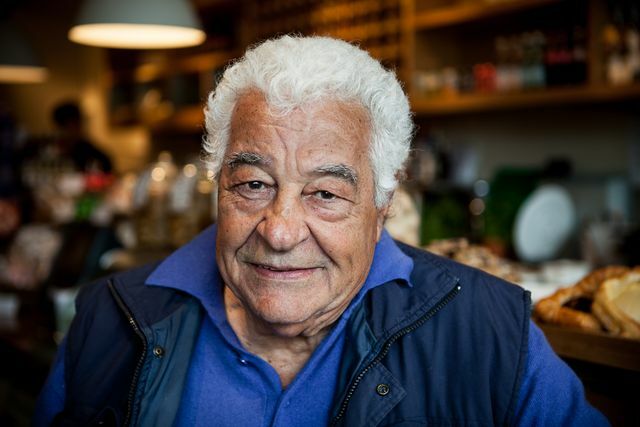 Carluccio, often considered the godfather of Italian gastronomy in the UK, opened his first restaurant in Britain – the Neal Street Restaurant in London’s Covent Garden – in 1981. The restaurant was patronised by the Prince of Wales and Sir Elton John and launched the career of Jamie Oliver. Ten years later, Carluccio opened a delicatessen next door and in 1998 he opened the first Carluccio’s Caffè. The Carluccio’s chain expanded across the UK and today it operates from more than 80 locations. Carluccio sold his interest in the restaurant chain but maintained involvement from a distance. A deserved entry in the Family Business Hall of Fame and someone that has left a great legacy too.